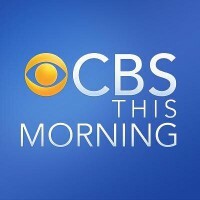 Email: CBS Morning Show & Busy U.S. Tour Schedule! August Email: John on Letterman! Make a pot of coffee, set your DVR, because John is going to be on “The Late Show With David Letterman” on August 28. You know you don’t want to miss this!